Ubereats is offering best prices and free of cost delivery from select restaurants in operational citiesPromotional code is not required. Order Now! Now order milkshakes through Ubereats for just Rs 99 today from your favorite restaurants. This offer is valid for selected city users. This deal is applicable for limited period. Get flat 50% off on behrouz biryani food varieties on their menu Minimum cart value should be Rs 200. Maximum discount is Rs 100 per transaction. 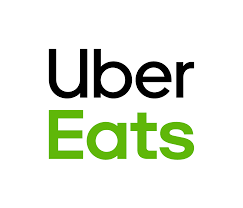 Uber Eats Coupons and promo codes for ordering food online hassle-free. Best online food delivery online App in India.